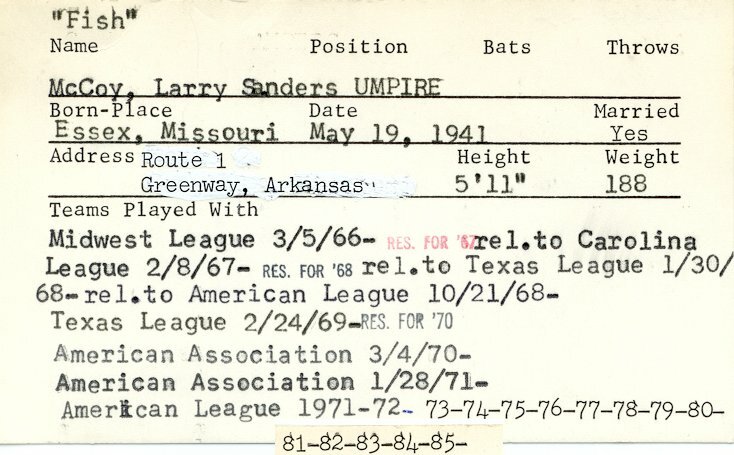 Larry Sanders McCoy, born born May 19th, 1941 in Essex, MO, was a professional baseball umpire from 1966 to 1999. He worked in the American League from 1970-1999. 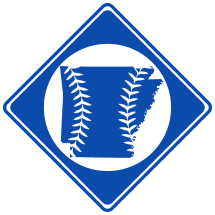 He resides in Greenway, AR.